Stylish townhome in the heart of Kirkland. Remodeled kitchen with granite counters, SS sinks, and new appliances. Main floor master bed with 5pc bath, and wk/in closet. Upstairs features 2 beds, full bath, office & family room with 2deck. Vaulted ceilings, gas fireplace, dinning room with sunrise deck, YES, 3 car garage, large recreational room or 4th bed downstairs with separate entrance. Open concept, territorial views, Small intimate complex of 10 units well managed. Easy East side commute. Adult family home - licensed for 6 residents - currently full. Stellar home with long term clients. Home has 6 bedrooms and 2.75 baths, 2,392 SF, built 2004. Located in quiet neighborhood with easy access to stores and I-5. MOTIVATED SELLER!!! 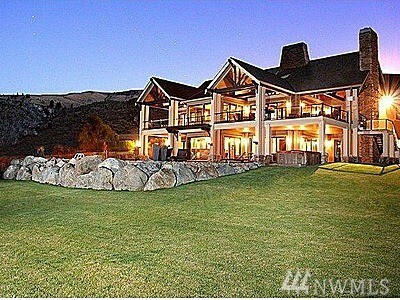 This magnificent 6915 sqft home in the elitist Twin W development sits on approx. 1 acre w/roughly 150 ft of no bank waterfront on the Columbia River.Fully landscaped, fenced, Dock w/boat lift, Gunite pool, hot tub, theater, outdoor & indoor fireplaces, wine cellar, indoor/outdoor bar, Brisilla Trex decking, Master bath steam room, Jacuzzi. Storage area for all the water toys and so much more. Great rental income when your not enjoying the property. Sweeping western exposed views of Sound, Olympics, Des Moines Downtown and Marina all from the comfort of your wrap around deck! Spacious, bright & open concept home is meticulously maintained and has room to spare! Perfect as single family with potential income producer as rental/ AirBNB. 6+ beds plus office/den & potential for more! 2 separate full kitchens, washer/ dryers. Potential ADA access, 8-10 off street parking +2 covered in 650 ft att. garage. Large level yard, plenty of storage. Contemporary style with spacious open floor plan. This beautiful two story home features five bedrooms, four bathrooms, garage with extra shop/storage area, and a den/guest suite. The main floor living space opens to a designer island kitchen, great room and dining area with access to a covered outdoor living space. Master suite with luxurious five-piece bath and walk-in closet. Junior master with it's own bath. Upstairs laundry. Large yard.Ideal location with easy access to downtown and more. Back on market after Christmas. Secluded 5 acre property surrounded by tall Dougles fir trees with a creek running through the woods. This home has a custom kitchen with fine cabinetry, imported stone counters, and walk in pantry. Easily entertain large dinner parties inside or outside on the patio. Up the grand stair case is the master, 3 beds, Jack & Jill baths, and bonus room. Master has walk in closet. Shop is 36x42, 14' doors, 36x14 loft. See video for more info. Historic South Hill home w/panoramic views of the bay & mountains. Plenty of space for people & projects. Watch sunsets from the wrap around main floor deck. 4 bedrooms, 4 bathrooms, 3 fireplaces, extra rooms on every level. Original features include leaded windows, oak floor, glass pane pocket & French doors, classic built-ins throughout. Upstairs master w/sitting room & fireplace. Lower level w/sauna, rec room & 1 of 2 garages. Close to WWU Arts Center, parks, Fairhaven & Downtown. Walk your beach, drop your crab pot & paddle Three tree cove.Charming updated Spectacular Sound view waterfront home. Spacious sunny chefs kitchen w/6 gas burners, double oven, granite, stainless,eating area & walk in pantry. Wonderful hardwood floors, updated windows, dnrm w/butlers buffet opens to amazing Brazilian hardwood deck... looks NEW! 3bdrm/3 ba, den/tv room & loads storage plus unfinished LL. Perfect 3 car garage & a few steps home. Bulkhead w/davit add your mooring buoy and move in. Highly desirable Spiritbrook neighborhood! Easy acce to I-405, 520, Seattle, Bellevue, Kirkland. Walking dist to Spiritbrook, Grasslawn, Westside, Marymoor park, and lake Sammamish. Mins to Redmond towncenter, Microsoft, Nintendo, Google, Kirkland waterfront, and local Wineries. Top rated school dist. 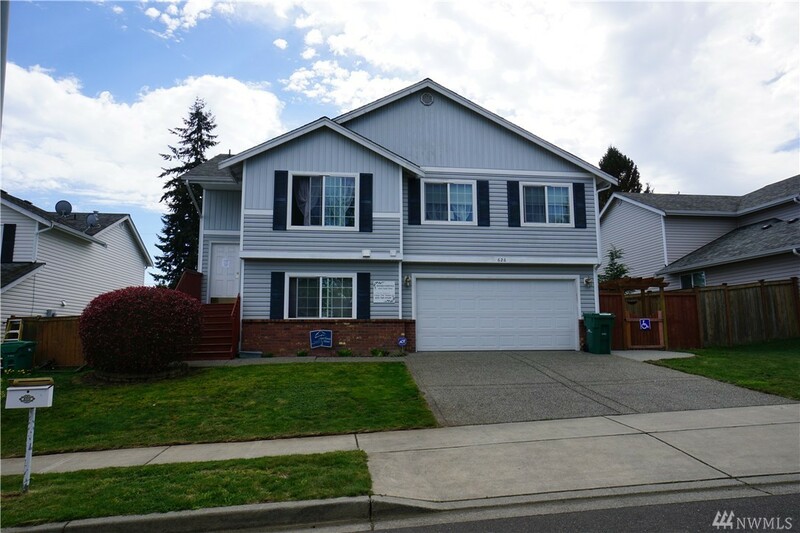 4 bedr, 3 bath, dining, living, big rec room, updated kit w/granite counter tops. 2 car garage, 2-lg decks, Spacious sunny and fully-fenced backyard, well maintained mature landscaping. Must see! Water view from all 3 levels in this beautiful home with finished basement. 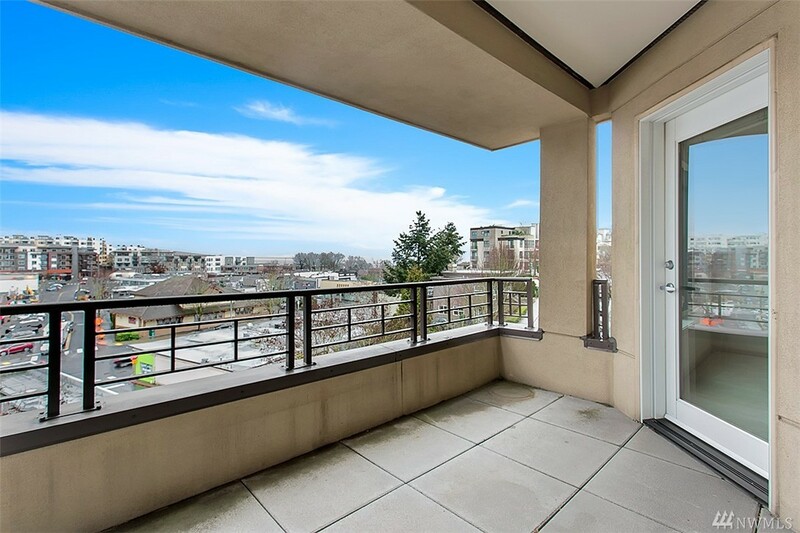 The Jackson at Arden View in the Richmond Beach area of Shoreline. A light filled home offering a spacious entry with a den and 3/4 Bath on the main floor. Chef's kitchen, slab quartz counter tops, upper lit cabinets, Wolf range top & appliances. Gorgeous master suite has large walk in closet and free standing tub. Covered deck with fireplace. Finished basement and a generous back yard. 3 Car Garage. Shoreline Schools! The Harlow at Alderidge has over 3,600 square feet and offers something for everyone. Its traditional style has a modern flare that will take your breath away! Relax in your spacious basement, enjoy the view from your covered patio, or retreat to your master bedroom suite. Its floor plan is designed with a great room feel, all while providing separate spaces to reflect and relax. Century Communities presents the Lancaster Plan at Jasper Court. Just over 2,800 square feet, its great-room-style, sweeping layout, and huge, bright windows and sliders keep it light and airy. Kitchen has slab quartz counters, full-height back splash, stainless steel appliances, 5-burner gas cook top and walk-in pantry. Master suite with 5-piece master bath and walk-in closet. Covered patio, 3-car garage. 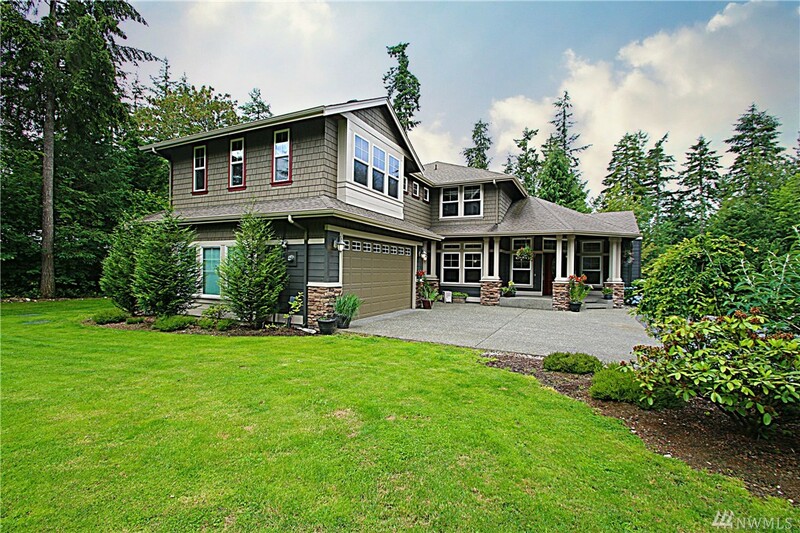 Close to shopping, fast access to I-5 and I-405! Custom built by premier builder- Lang Homes. Hard to find rambler on 2.29 ac in gated community w/separate guest cottage. 3 beds + den w/ fireplace. Open great room concept also w/fireplace, stunning kitchen, formal dining room w/built in hutch. Master bedroom & remodeled bathrm w/door to patio. Landscaped grounds, water feature, flowering gardens. Air-condioning & wired for generator. Additional cottage rents for 1100/mo. Spacious 3 car garage + tons of extra parking. Excellent Tahoma schools!